What happened to Italian cinema? Is it really in a time of crisis? Italian cinema certainly has a great history behind it, and it is not always easy to live up to that legacy. From neo-realist masterpieces by Visconti and De Sica to Fellini, from the westerns by Sergio Leone to the birth of Italian noir, the cinema of “the beautiful country” has always been at the vanguard. The goal of this list is to analyze the path of slow recovery that Italian cinema has undergone in the last 30 years, considering both internationally-recognized films and independent works. This film is the perfect image of the slow recovery that Italian cinema has gone through in recent years. Director Paolo Virzì grew up with a sharp awareness of movements in Italian comedic film (as seen in the work of Scarpelli, Monicelli, etc. ), yet he still succeeded in developing his own style without forgetting his origins. This movie attempts to adapt the story of the American novel “Human Capital” by Stephen Amidon, set in Massachusetts, and turn it into a harsh criticism of Italian society. The entire film develops around a car accident caused by a hit-and-run driver (similar in some ways to Inarritu’s “21 Grams”). The event disrupts the lives of two families set far apart on the Italian social scale, and the results develop in a slow progression of clues and details. But more important than the plot is the characterization of the protagonists, who manage to make a perfect satirical portrait of modern Italy. And, for these reasons, the film can be defined as neo-realistic: each character seems to move with his own autonomy and believes himself innocent without knowing that his actions are, in fact, guided by events beyond his control. But the strength of the film the impact of its encouraging message to the viewer: the pure and uncontaminated love of two young guys, hardly even aware of each other and perhaps the most innocent characters, is a glimmering ray of light in this dark portrait of Italian society. In this regard, the film also has a symbolically-meaningful closing scene, in which the camera lingers on the beautiful wide eyes of the female protagonist (again, reminiscent of Inarritu’s Birdman). The film traces the tormented and unrequited love of Ida Dalser for the young Benito Mussolini. Just as the rise of the politician is unstoppable, so is his decision to exclude from his life both Ida and their son Benito Albino. Ida will try to convince herself that this is only a hardship that will eventually find a positive and happy resolution. Instead, it will mean death for her and her son as they are confined to a psychiatric hospital, blocked off completely from the rest of the world. The entire film is built like a melodrama in both its musical score and its structure, with the beginning introduces a character’s ruling passion, followed by subsequent disillusionment and death. Through all this, however, one finds a very interesting idea that considers psychiatry and psychoanalysis and that studies the relationship between power and the masses. As hysteria becomes more collective and commonplace in the country, suggests director Bellocchio, it becomes almost inevitable that normality (as represented in Ida) is treated as deviance. As usual in Bellocchio’s films, there is a great importance attributed to the role of “father”. On one hand, he identifies Mussolini as an absent father for a child who, perhaps, sought only an inspiring role model; on the other, Mussolini is the alleged father of the country and the wielder of absolute power, even more powerful than God. The strength of the film lies in its treatment of a sensitive subject and a true story that had never been portrayed with such intelligence and such great skill in the reconstruction of the historical context. Five stories are woven together in this film set in Naples’ criminal underworld. Adapting the novel and best-seller by the great Italian writer Roberto Saviano, the director Garrone has focused his attention on five storylines from the book, allowing him to focus more on personal stories than on the historical reconstruction. The camera stays riveted on the actors, and this emphasizes all of their fragility, insecurities and fears. The story takes place in the degraded province of Naples, depicting dreary landfills and various locations dominated by crime and Mafia rule. 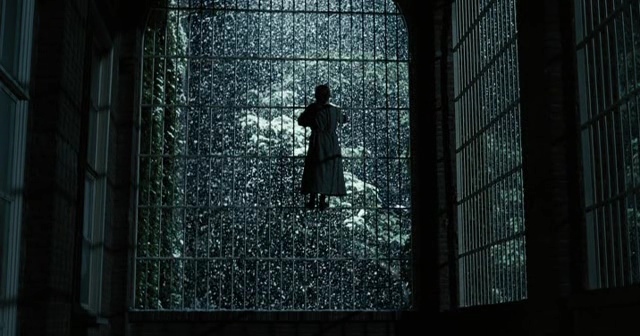 Garrone’s film is a distressing picture of a world that exists and that you cannot ignore. (As Garrone states in a gruesome statistic that appears in the closing credits: the Mafia gangs have killed 4000 people in thirty years.) The film portrays an obscene violence that is never contemplated with pleasure as it would have been in a Hollywood movie. This is the most “Italo-American” movie of this list not just because the production is partially American, but because the director Tornatore conceives the film as a kind of blockbuster, but one of great refinement. 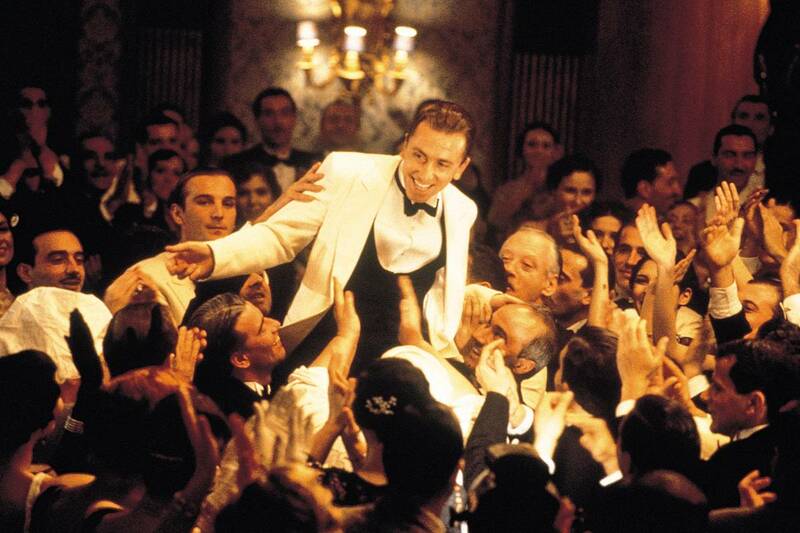 The film centers around the story of Novecento, who is an orphan found on a transatlantic oceanliner, the Virginian, on the first day of the 20th century and who will eventually become a prodigious pianist. He will never leave the ship for fear of facing the complexity of life and because the ship is his only home, so he will remain on board until the very end of the story. The film without doubt shows the influence of the great directors of Italian history, from Sergio Leone to Fellini, but has some key elements that make it unique. First of all, it boasts an incredible score by Ennio Morricone (2007 honorary Academy Award winner) that accompanies the story and cradles the viewer just as the waves of the sea do for Novecento. Tornatore describes the harsh reality of emigration to other foreigners and strangers; he creates a story close to the styles and trappings of the old continent, but also close to American life. He reflects on immigrants who travel each day, finding happiness on their arrival to other places, where they will perpetuate their folklore, customs and culture. But it is not very likely that they will ever return home. 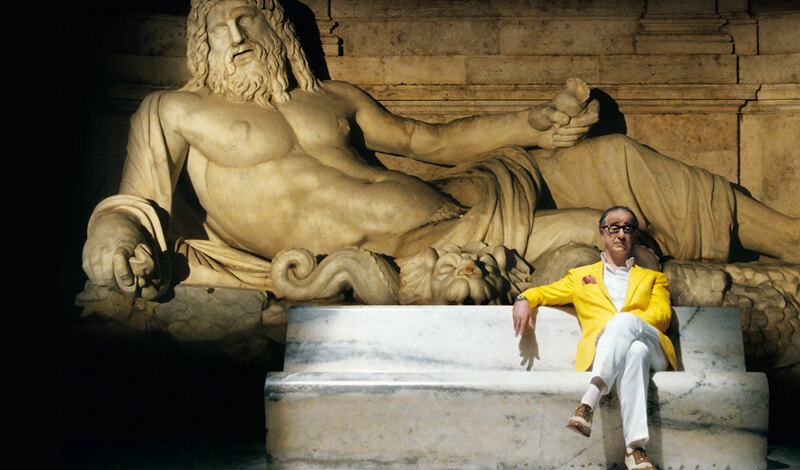 Probably the most discussed Italian movie of recent years, The Great Beauty was beloved by foreign critics (receiving an Oscar and Golden Globe in 2014) but harshly attacked by Italian critics. 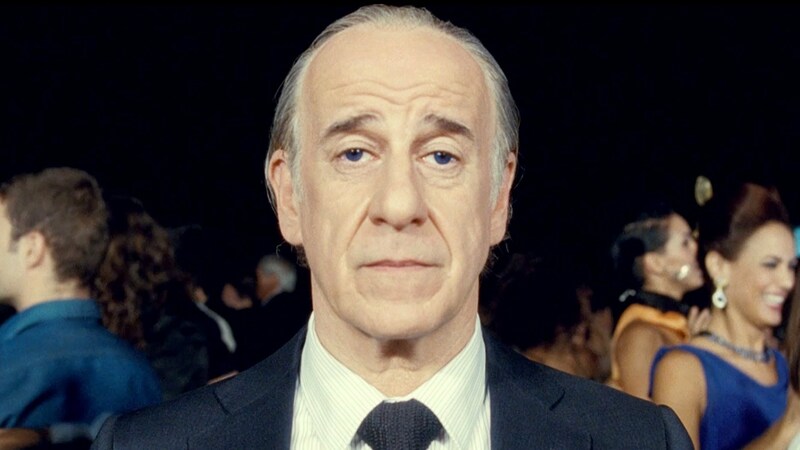 The protagonist of the movie is Jep Gambardella (portrayed by the amazing Toni Servillo), a bored intellectual who is steadily involved in the social events of a decadent Rome. One morning, Jep learns of the death of Elisa, his first youthful love. This incident, coupled with the advent of his 65th birthday, leads him to a deep and melancholic reflection on his life as he undertakes a long meditation on himself and the world around him. The dream of recovering his identity as a writer and intellectual, to return to the innocent beauty of his first teenage love, seem to shatter before the miserable spectacle which Jep must confront every night. Director Paolo Sorrentino, after directing Sean Penn in “This Must Be The Place”, stages a raw portrayal of Italy and Rome, where the glories and the blinding beauty of the past conflict with the decadence of modernity. The wonderful cinematography, melancholy and touching dialogue, and an excellent soundtrack make the film a true masterpiece. In this great work’s final sequence, the protagonist, who has admitted his lifelong endeavor to find “the great beauty”, at last finds it in the memory Elisa’s loving expression. And so he is ready to return to writing.